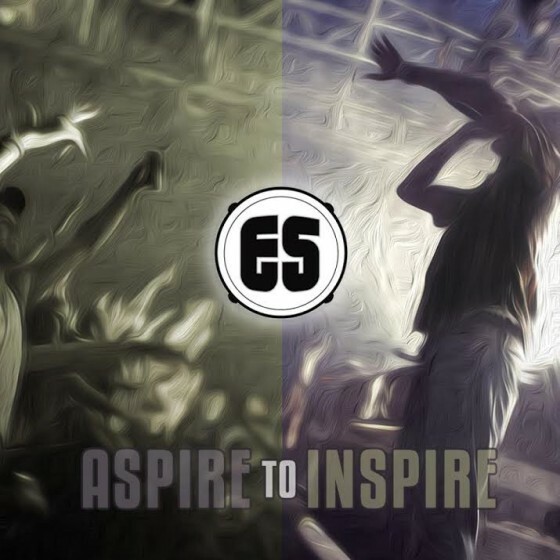 “Aspire To Inspire” is the second single off of Es’ upcoming album of the same name. “Speak Up & Speak Out” is the new video by Es from his album Feud For Thought. Directed by Robbie J and produced by IV The Polymath. It is all about youth empowerment. This is the main theme of this song. “Think before you speak… think before you act… ’cause what goes around comes around”. Many of our young people make decisions on impulse. Too many dying prematurely. Too many falling victim to senseless violence. Too many winding up in the judicial system. Speak Up & Speak Out attempts to bring these issues to light. 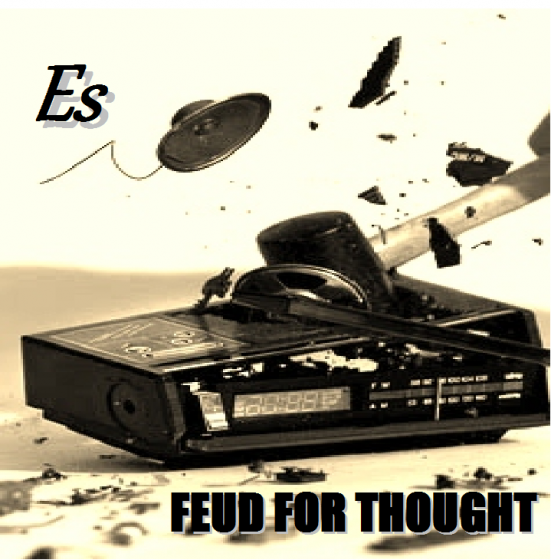 Es has released a new track from his upcoming Feud For Thought album. “Talk To Me” was produced by Euphonic. 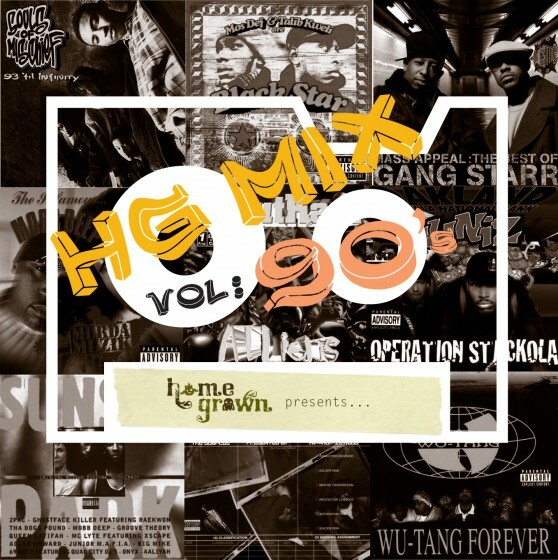 After releasing their debut album, Bin Doin This, last year, Homegrown (Introspect, Es, Lep & iNA) have followed that up with HG Mix Vol: 90’s. 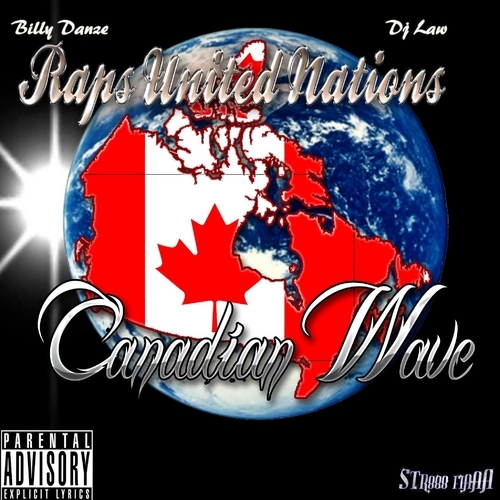 The mixtape pays homage to 90’s hip hop tracks from Souls of Mischief, Gang Starr, OutKast and Wu-Tang Clan. The video for “HG ‘Til Infinity” was released a few weeks ago.